Traditional methods of photo protection – encryption, pixelization, blurring and others – limit a photo’s usability and can even ruin its appearance. And with today’s super resolution and parrot recognition techniques, these methods can’t fully protect against facial recognition. 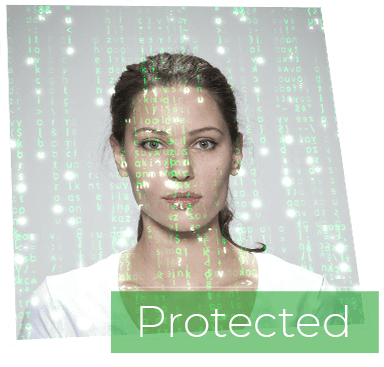 D-ID enhances privacy and ensures regulatory compliance by removing unnecessary sensitive biometric data from facial images. Completely seamless and transparent, a D-ID protected photo looks no different to the human eye. 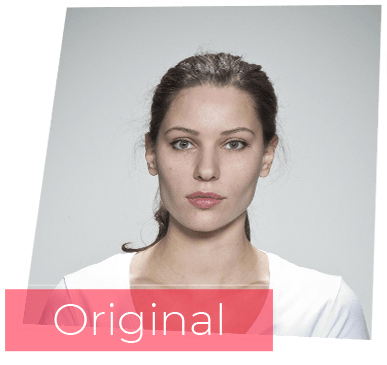 Yet D-ID photos cannot be decrypted or reverse-engineered – outsmarting even the most advanced facial recognition engines. This means that even in the event of a data breach, facial recognition software cannot match a D-ID-protected photo to any identity. This lowers the risk associated with breaches, as well as the overhead of protection and remediation.